This entry was posted in 21st Century Literacies and Skills, Education, Library Management, Resources, STEAM, STEM and tagged #makered, creativity and innovation, librarianship, library, maker, makerspaces, resourcing, school library makerspace by ResourceLink Brisbane Catholic Education. Bookmark the permalink. 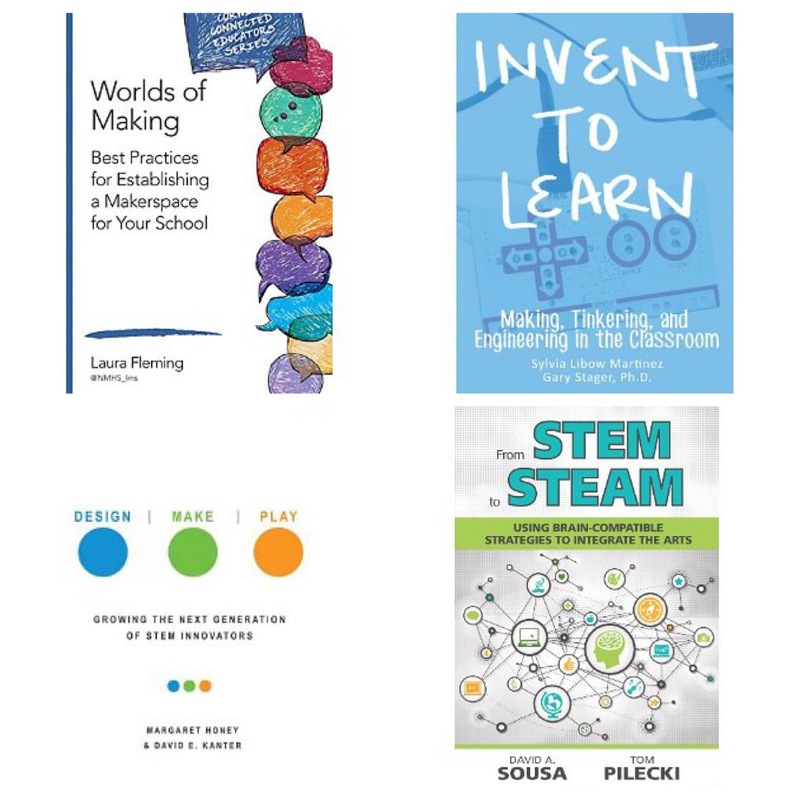 I’m so glad my blog has helped you draw a connection between libraries and maker spaces- I definitely agree that we should not be jumping on every bandwagon or fad, but to me makerspaces just seem to fit. Thanks for your blog and link! Thanks for your post! I enjoyed the book that you’ve recommended but found particular value in the link between library space and makerspace. 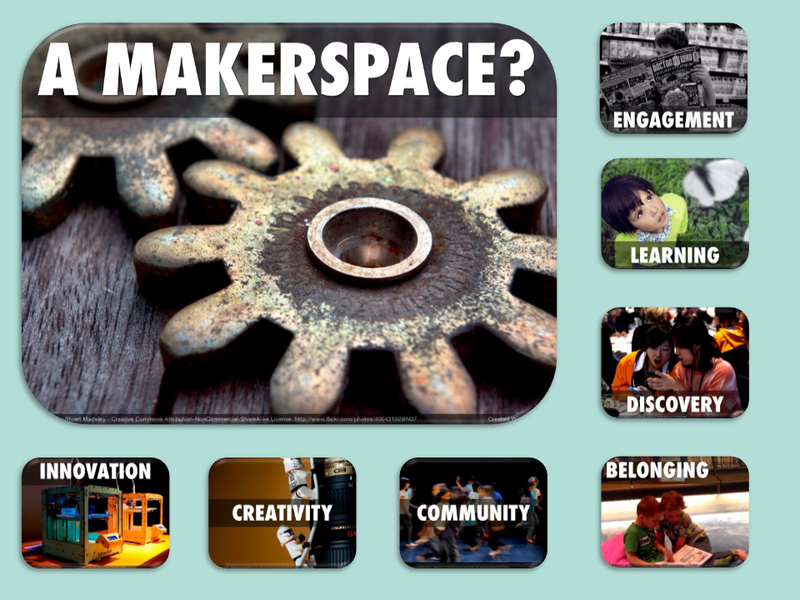 I’m not sure that there is enough discussion about why makerspaces and libraries belong together.